On the heels of Friday’s meeting between U.S. President Donald Trump and Google CEO Sundar Pichai about working covertly with China’s government, a news organization reports that the company has stopped allowing two Chinese websites that review anti-censorship software — virtual private networks — to serve up advertisements from its ad network. VPNMentor, a company that reviews virtual private network services that allow users to bypass China’s internet controls and avoid surveillance, last week said Google had refused to sell its ads to Chinese users, after doing so for more than two years. Top10VPN, another review site, received the same notice after advertising with Google for several months. 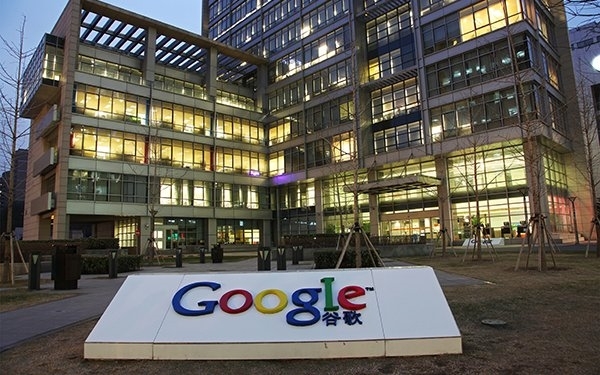 The email, which appears to be from Google, states that it is Google’s policy to disallow promoting VPN services in China due to the local legal restrictions, reports the Financial Times. The ban has been in place for several years. VPN services allow people in China to bypass local restrictions and censorship to access the free global internet, including platforms like Google and Facebook, which China blocks. China’s market regulator told internet platforms on Friday to step up their censorship of advertisements and VPN, although there are no across-the-board bans on selling VPNs in China. Regulators issued a notice in 2017 stating provides would been to obtain a license to operate in the country. Worldwide digital ad spending this year will rise 17.6% to $333.25 billion, according to eMarketer, which means digital will account for roughly half of the global ad market. Digital advertising in China, Canada, Norway and UK has already become the dominant advertising medium, but this year the U.S. and the Netherlands will join that group, with digital accounting for 54.2% and 52.6% of total ad spend, respectively, according to eMarketer. A Google spokesperson told the Financial Times its decision to block the advertisements was “completely unrelated” to re-entering China and it has no plans to launch a Search engine in the country.